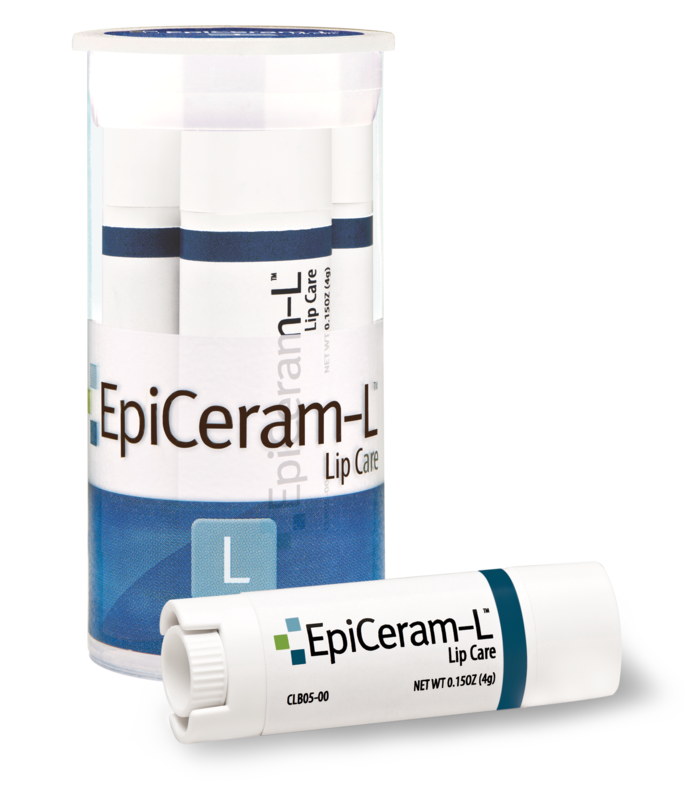 South Plainfield, NJ– November 3, 2015 – PuraCap Pharmaceutical LLC announced today the introduction of a new product, EpiCeram-L™ Lip Care, a unique lip care formulation with an exclusive delivery system for the treatment of dry lip conditions. PuraCap Pharmaceutical is the maker of EpiCeram® Controlled Release Skin Barrier Emulsion, a leading prescription product indicated for the treatment of dry skin conditions and management of burning and itching associated with various skin conditions including atopic dermatitis. The introduction of EpiCeram-L adds to PuraCap’s growing portfolio of dermatology products. South Plainfield, NJ–November 11, 2015 – PuraCap Pharmaceutical LLC. is pleased to announce that the US Food and Drug Administration (FDA) has completed a successful inspection of its affiliated soft gelatin capsule manufacturing facility, Humanwell PuraCap Pharmaceutical (Wuhan) Co, Ltd , located in Wuhan, Hubei Province China. The inspection confirmed that the site is compliant with Current Good Manufacturing Practices, and NO Form 483 observations were issued. This FDA inspection took place on May 18 through May 22, 2015. South Plainfield, NJ – July 7, 2014 PuraCap™ Pharmaceutical today announced the newest addition to the EpiCeram® product line, the EpiCeram® 225g Airless Pump. The unique airless pump gives patients more EpiCeram® to treat any size area of atopic dermatitis. The special dispensing system allows for more control, delivering EpiCeram® consistently and precisely in a convenient to use, portable, pump action dispenser. The EpiCeram® Airless Pump also offers cost savings with BID dosing and a controlled release formulation that is long lasting. FAIRFIELD, NJ–(Marketwired – Jun 17, 2013) – PuraCap Pharmaceuticals, an emerging, global pharmaceutical company headquartered in South Plainfield, New Jersey, has selected StayinFront Inc., as its customer relationship management partner. PuraCap will deploy StayinFront’s mobile CRM, StayinFront TouchRx® to its national sales reps along with StayinFront EdgeRx® for its management team in July 2013. PuraCap is transitioning its sales force from a contract sales organization to an in-house sales team and sought out an established partner with extensive experience in the field of pharmaceutical CRM. StayinFront provided a PDMA-compliant solution designed to meet the specific regulatory and process requirements for its pharmaceutical inventory and sampling programs. PuraCap Pharmaceutical LLC is an emerging, fully-integrated pharmaceutical company with expertise in product development, manufacturing and bringing affordable, world-class quality products to their customers. The PuraCap corporate structure supports their three-prong approach for global growth with dedicated companies in the areas of prescription brands, PuraCap Pharmaceutical LLC; prescription generics, PuraCap Laboratories Inc.; and OTC and Private Label products, PuraVation™ Pharmaceuticals Inc. For more information on PuraCap Pharmaceutical LLC, visit the company’s website at www.PuraCap.com. StayinFront is an innovative global provider of enterprise-wide customer relationship management software, mobile sales force effectiveness and on-demand CRM solutions. StayinFront has been chosen as a strategic partner by many of the world’s top life sciences, consumer goods and business-to-business companies, improving efficiencies in over 65 countries and more than 25 languages. Headquartered in Fairfield, NJ, USA, StayinFront has offices in the United Kingdom, Ireland, India, Australia, Singapore and New Zealand. For more details about StayinFront CRM solutions or to experience an online demonstration, visit www.stayinfront.com. South Plainfield, NJ, May 22,2013–Team EpiCeram is proud to announce its support of the National Eczema Association’s “Itching for a Cure” walk in New Jersey on June 8, 2013. Working together with the National Eczema Association, Team EpiCeram hopes to build awareness of eczema and help raise funds for a cure. Boca Raton, FL (TBD) — Multi-media Productions (USA) is pleased to announce that PuraCap Pharmaceutical has been selected to appear on 21st Century Business, an award winning international television series. PuraCap Pharmaceutical (www.puracap.com) is an emerging, global pharmaceutical company headquartered in South Plainfield, New Jersey, USA. PuraCap Pharmaceutical is a fully integrated pharmaceutical company with expertise in product development, manufacturing and bringing affordable, world-class quality products to their customers. © 2013 PuraCap Pharmaceutical LLC All Rights Reserved. This site is only intended for residents of the United States. The products discussed on this website may have different labeling in different countries.